Need a time estimate for that next big project? Could use a reality check on that ambitious @today list? 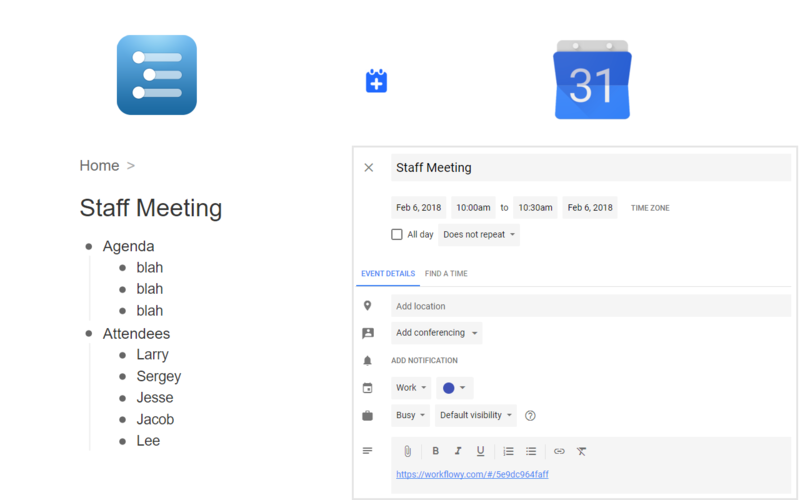 Maybe you’d like to track billable hours? Or perhaps you’re simply a lifelogger, Pomodoro counter or all-around Time Nazi? 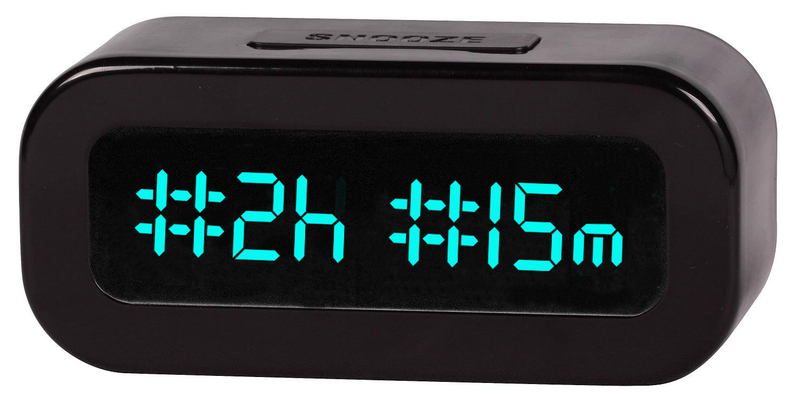 What is a Time Tag? 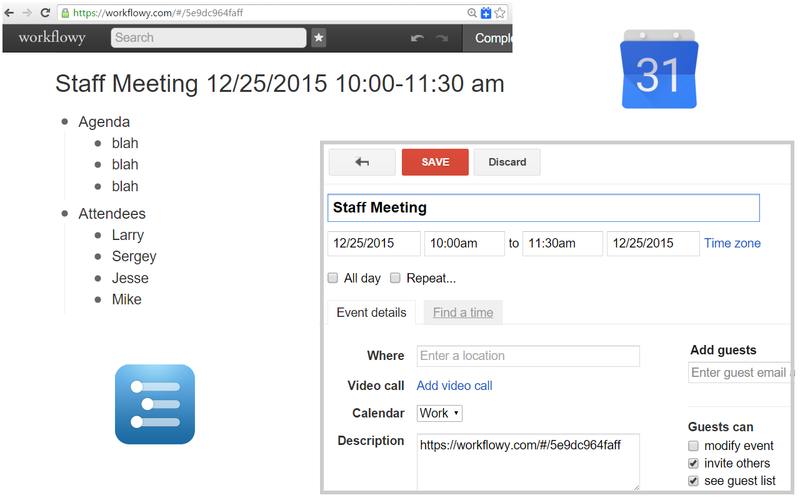 With a single click, the WFcount bookmarklet adds up the visible Time Tags and displays the total time. Go to the original WFcount blog post. “Total Time = 2h 15m”. If you’d like hours only (perhaps to plug into a spreadsheet) you can edit the bookmarklet code as follows: Near the beginning, change “timeFormat=0” to “timeFormat=1”. 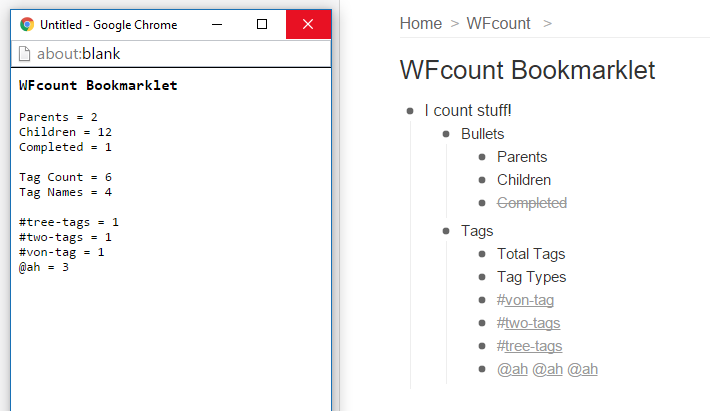 WFcount can count like a purple Muppet (only just WorkFlowy stuff, like bullets, parents, children, completed items and tags). It works on a very simple premise: count what is visible. So you control what gets counted by expanding, collapsing and zooming on bullets. 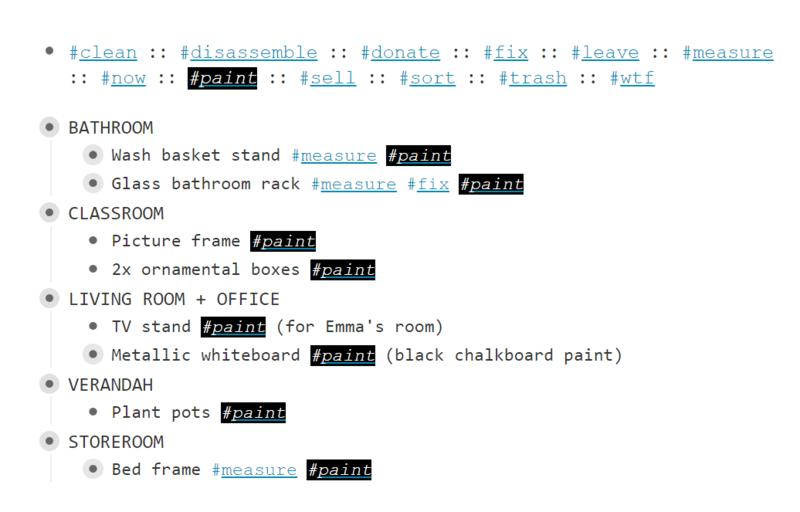 Then click on the bookmarklet to get a summary of your counts. 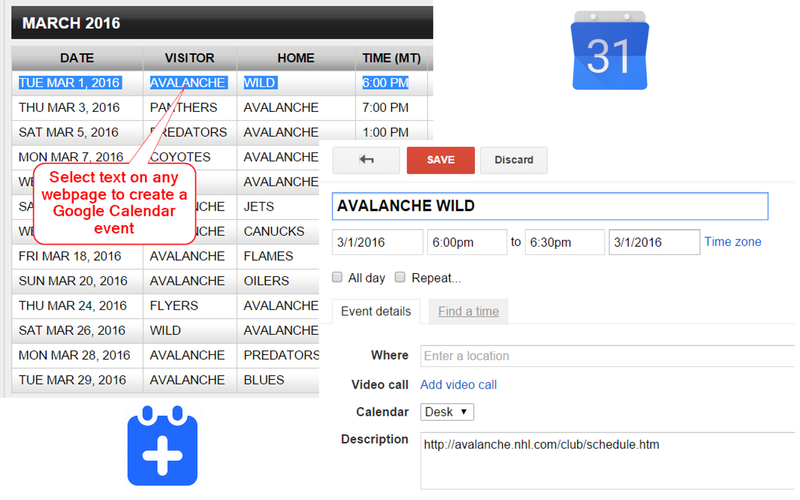 Update Feb 9, 2016: Now with Time Tags! When zoomed, double clicking the bullet title will toggle expand/collapse of all children. Alternately, either zoomed or from your Home page, you can search for “@ OR #” (no quotes) to reveal all your tags. This method can be preferable to expanding all, especially if you wish to preserve the expand/collapse state of some of your nodes. Can selectively copy count information. Leave the window open and it will append count summaries in that window. Click here for a link you can drag to your Bookmarks Bar. Displays counts in an alert dialog. Good option for “quick view” where you don’t need to copy. 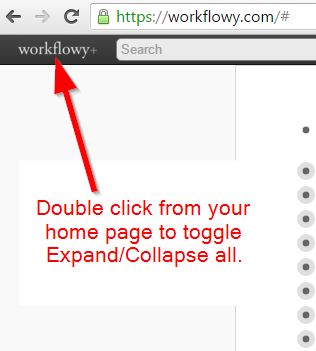 For Desktop Install: Triple click the code below to select it, then drag to your Bookmarks Bar. Rename the bookmark. For Mobile Install: Bookmark this page, and save it to your favorites folder. Select all the code in the box below and copy it to the clipboard. 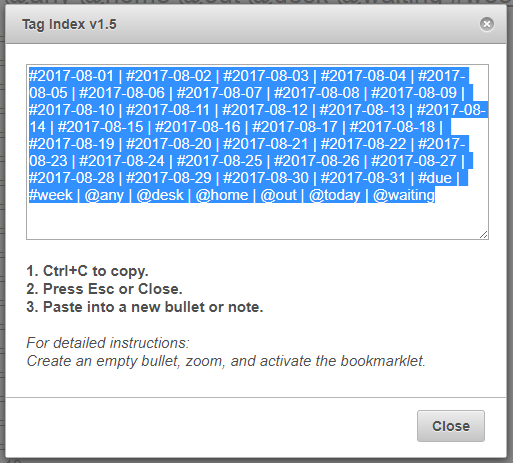 Open the bookmarks menu and edit the bookmark you just created. Clear the URL/Address field, and paste the code you copied above. Save your changes and exit out of the bookmarks menu. 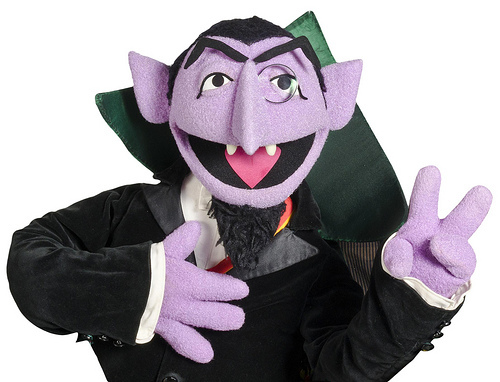 Happy counting arithmomaniacs! Ah, Ah, Ah!